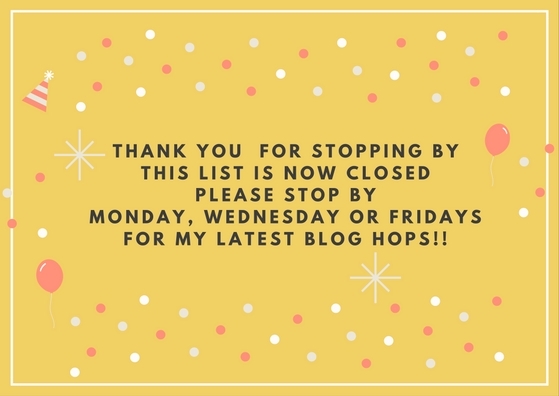 Welcome to the weekend blog hop; a time to find new blogs and new follower’s. Link up your blogs post and get them read!! Potter’s Chocolate And Cinnamon Malt Biscuit Stars..
New follower! Thanks for hosting! Can't wait to discover some new great blogs!! Clairjustine, I'm your latest follower from the Weekend Blog Hop via Networked Blogs. Thanks for hosting this opportunity to discover new people and new things.Peace and good to you.